Your granny had no idea that letting her cottage furniture age with love and time would turn them into absolute decor gems decades down the road. That’s right grams, that rustic dresser you have over there would probably sell for serious cash on Ebay. Shabby Chic is all the rage. Look no further than your family’s old cottage, or your local thrift store, to find authentic used furniture to transform your home into a cozy paradise filled with pleasingly old and charming pieces. LIke any decor theme, shabby chic can be beautifully well or terribly wrong. If this is a style you are interested in, but don’t know where to start, then it is your lucky day. Read on for tips on how to upcycle furniture to achieve that perfect shabby chic look. 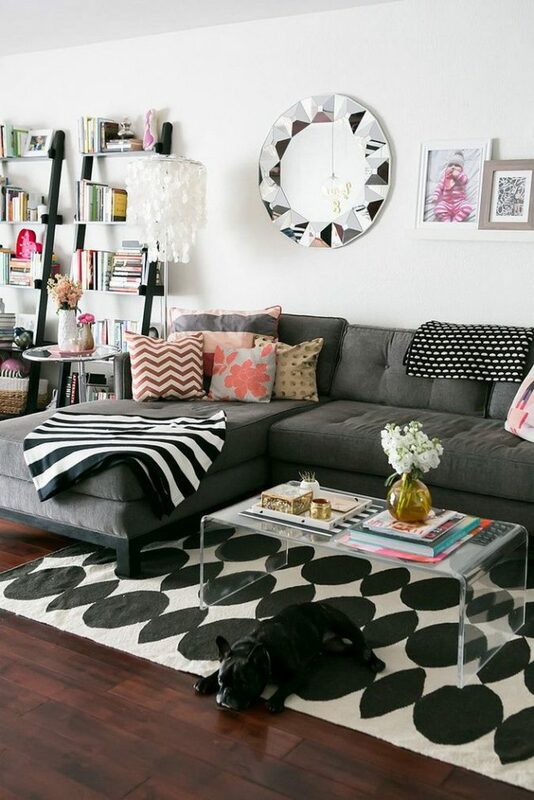 Often a piece of furniture will have the perfect look but the oh so not perfect upholstery. Don’t let a faded floral cushion stop you from buying a chair you otherwise love! A critical part of building the perfect shabby chic collection is combining old style, with your style, to create the perfect look. 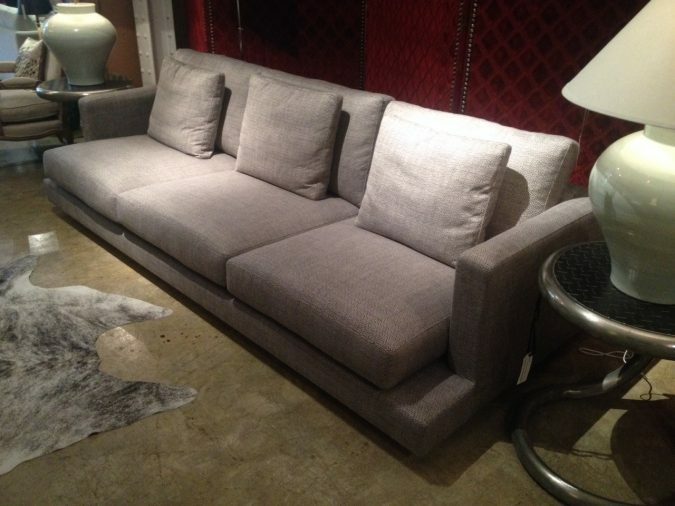 First order of business, choose a high quality, trusted upholstery supplier. Look for a supplier that offers a variety of fabrics, leathers and vinyls. A supplier that combines local knowledge with trusted international sources will give you a global range of products to ensure you find the perfect pattern. The term shabby chic is thrown around a lot, but do you really know what it means? Take some time to gain a deep understanding of the style, what to look for, and how to achieve it. 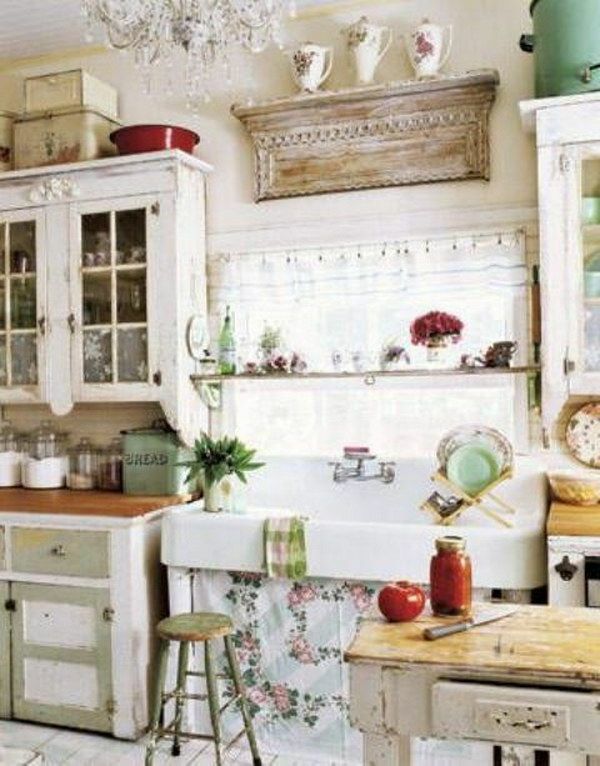 Shabby chic originates from a farmhouse or cottage style, and has a very French country feel to it. The idea of shabby chic is to be warm and friendly, and to embrace and celebrate imperfections in well-loved furniture. A true shabby chic decor will be simple, uncluttered with a lot of textures and an overall natural look. A trademark of shabby chic décor is utilising furniture in spaces they aren’t traditionally meant for. A barn door as a headboard, an old ladder in the corner, a chest of drawers as an entryway piece. These are all seemingly non tradition yet classically shabby chic. Some fashion snobs may scoff at the idea of shabby chic because it consists largely of used furniture. Used in this case does not mean dirty, smelly things that will make your home look run down. Rather, shabby chic traits include elements like chipped paint, weathered wood, woven baskets, burlap, and an overall simple aesthetic. 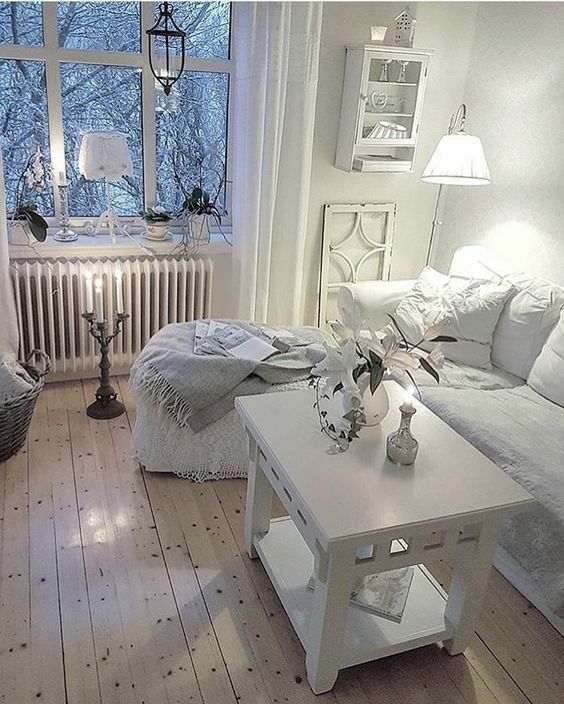 White is the key colour for a shabby chic interior. You can combine many different whites from warm to cool, off-whites and creams. The more white you use, the stronger the shabby chic theme will shine. Accent the shades of white with pastels, in particular from the blue and green family. Shabby chic is a style that anyone with any budget can achieve. Those on a strict budget can put in the hard yards at thrift shops and build a collection over time. White those with more extravagant budgets can hire a decorator to curate from existing collections. It is a versatile style that leaves room for creativity and personal style to shine through. An added bonus is that it is great for the environment as you are upcycling previously loved items rather than purchasing new! If shabby chic has been a style you have had your eye on, hopefully these hot tips give you the confidence to begin your search; whether in your family beach cottage, or the thrift shop down the road.